Hannah Graney was introduced to yoga by her mum as a child and it has been a constant thread in her life ever since. She studied painting at art school and brings her creativity to all areas of life. 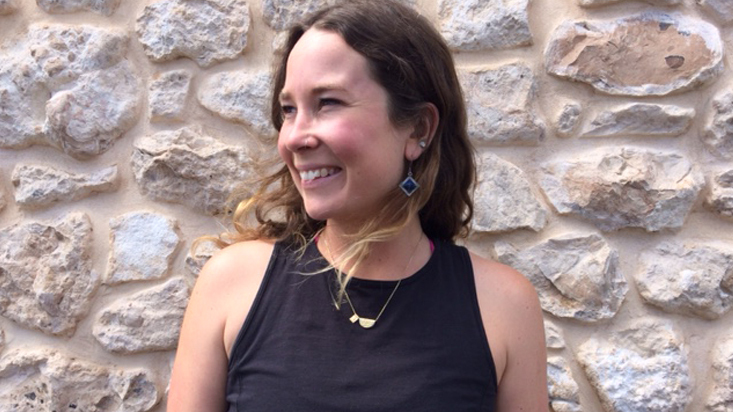 Hannah first practiced with Power Living in Manly in 2013 and fell in love with the intensity of the classes and the yoga community. In 2017 she completed her 200HR training with Power Living in Adelaide. 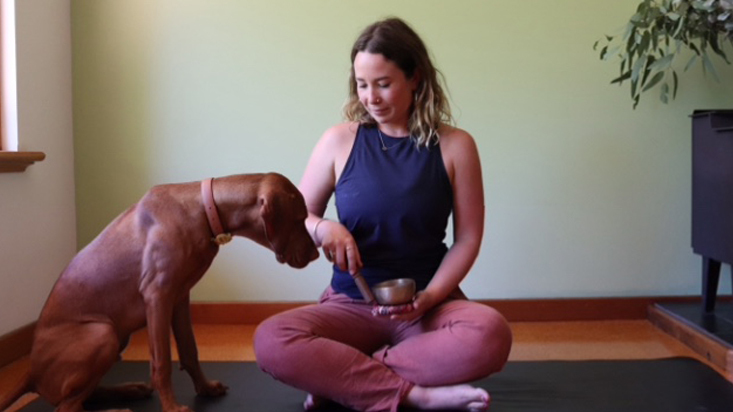 Hannah teaches with playfulness, warmth and sensitivity. You can expect to feel energised in her simple but strong classes and leave feeling more connected to your body and heart. Spend time in nature; either swimming in the sea, walking in the bush or gardening. Yoga has made me more resilient.